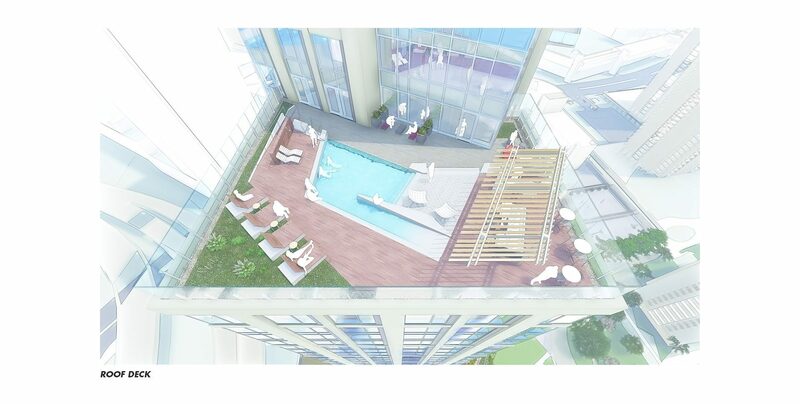 CRJA-IBI Group is currently working on the redevelopment of an existing Garden Garage into a 44 story residential apartment tower. 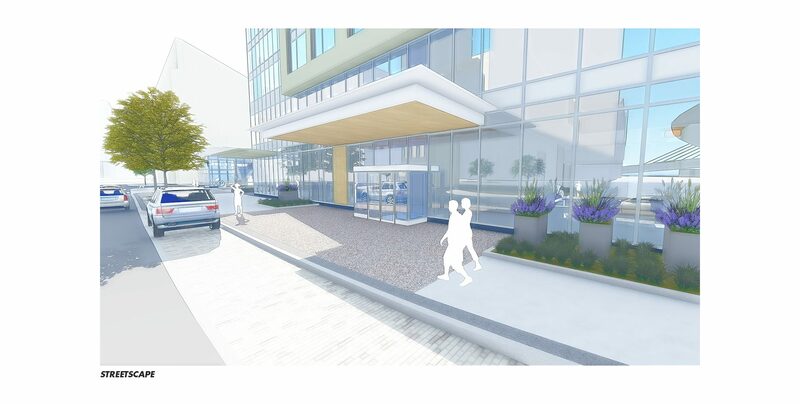 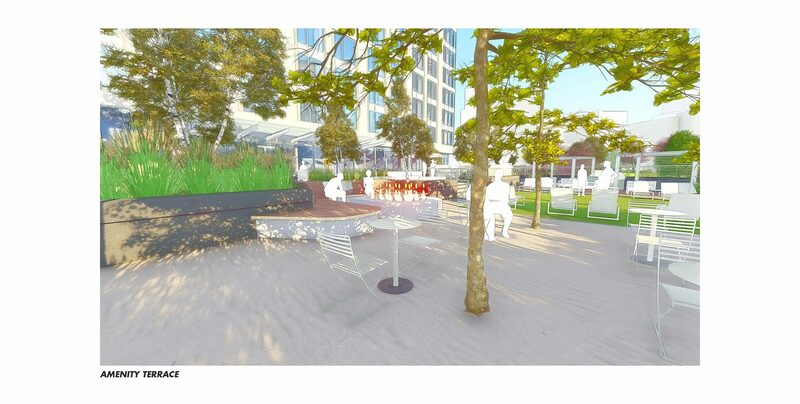 The site design for this project creates a new pedestrian connection between North Station and Thoreau Path in the West End, creating better connectivity to Massachusetts General Hospital and beyond. 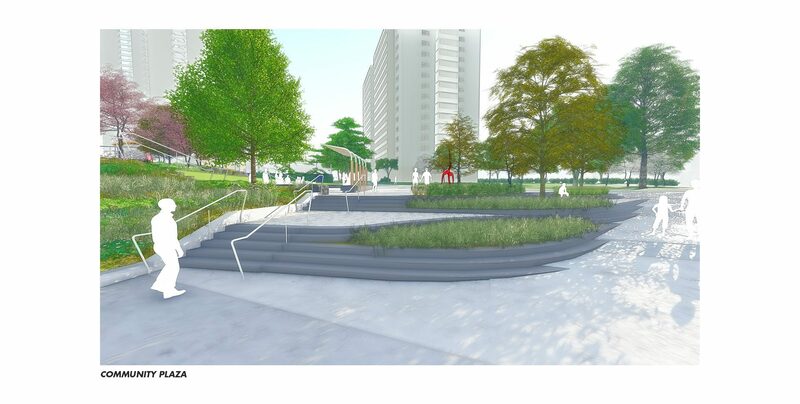 CRJA-IBI Group used 3D BIM software to coordinate over 2 acres of on-structure site improvements. 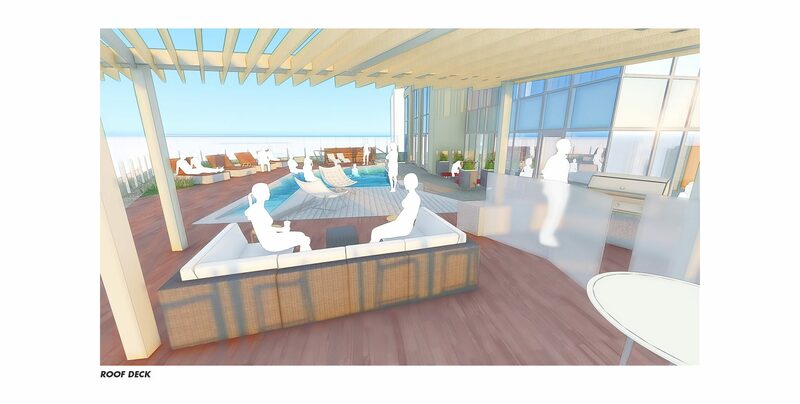 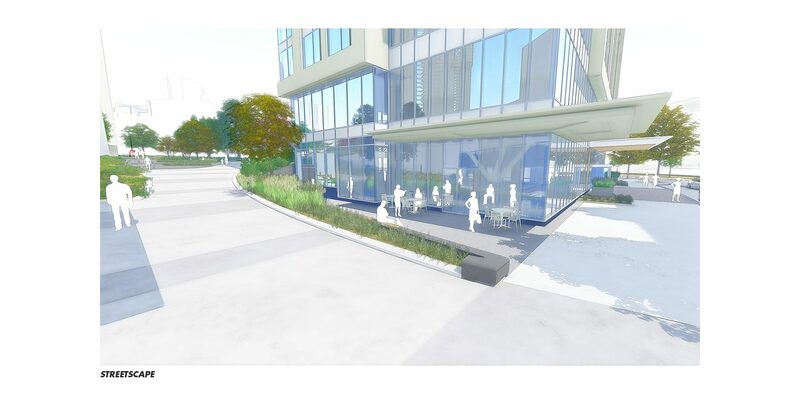 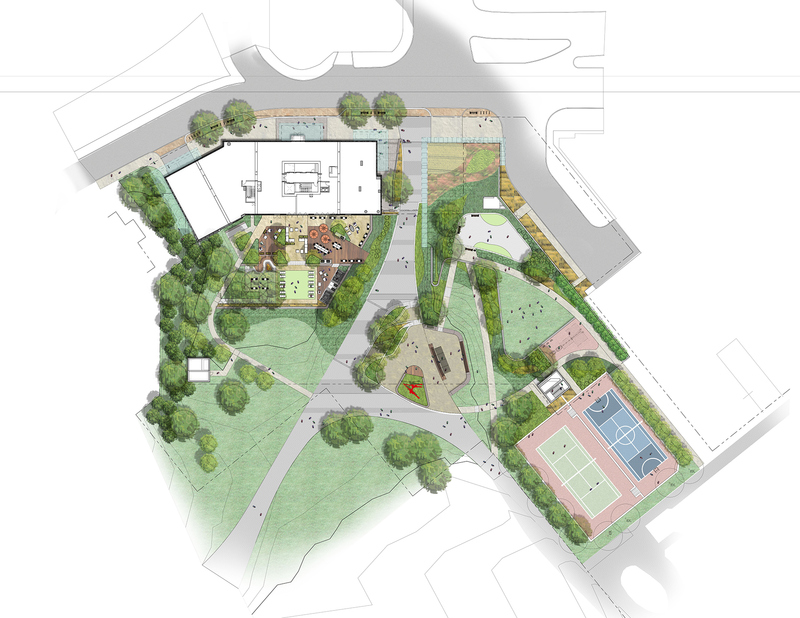 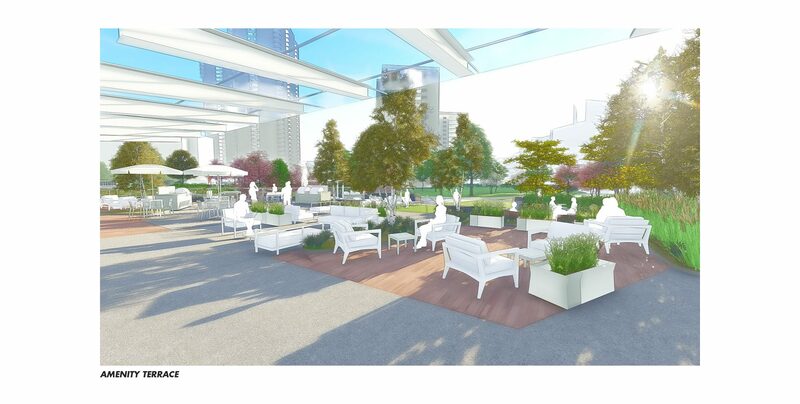 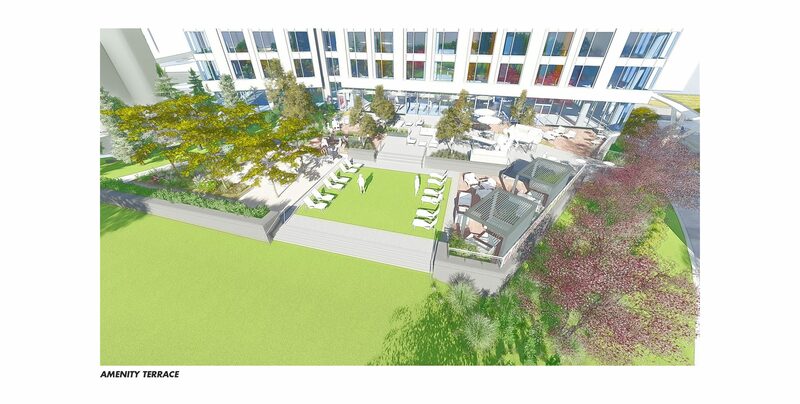 Project features include tenant outdoor amenity space, a community plaza, dog park, walking paths, greenspace, streetscape, and a 37th floor roof deck with wading pool. 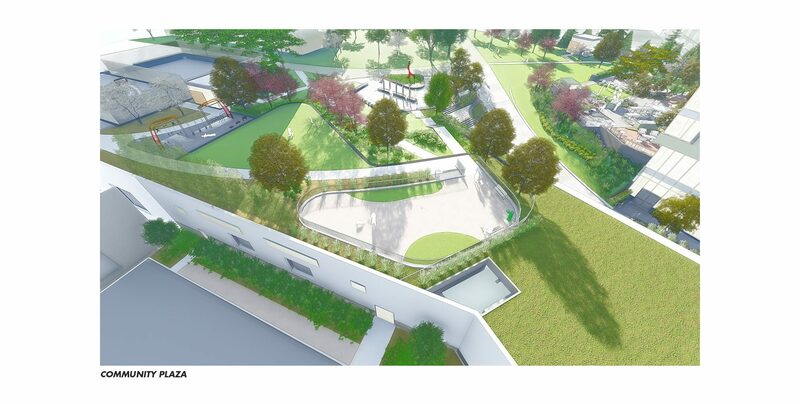 The project has just entered the construction phase and is slated to be complete in 2021.